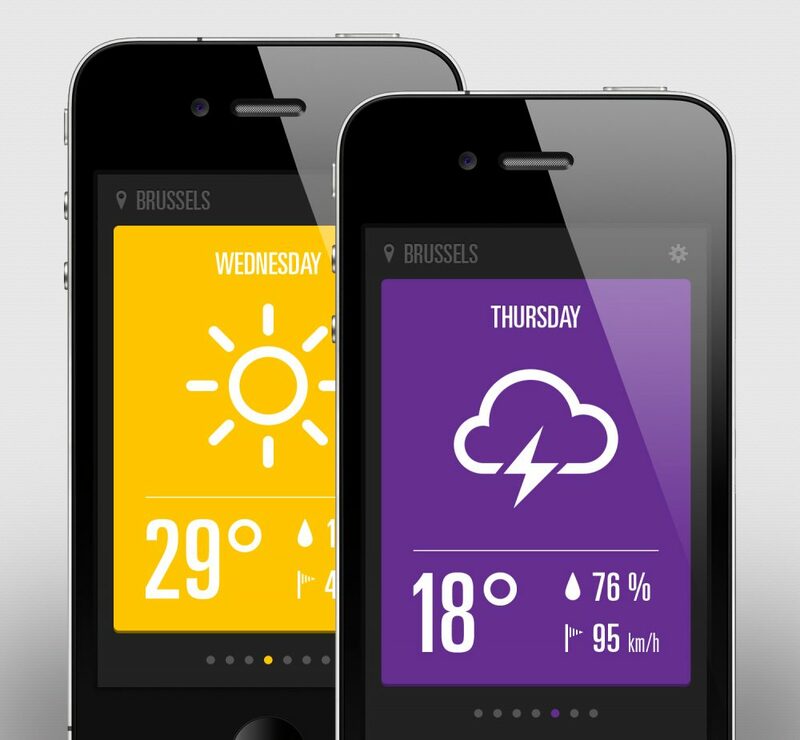 Gone are those days when weather apps were used just to forecast climatic conditions. 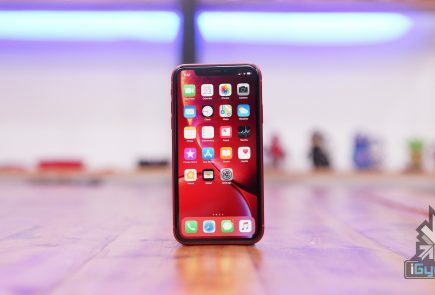 With the technological advancements today, we can fetch much more information than finding out if it would be cloudy today or it’s going to rain. We are listing top 5 weather apps that are worth some space in your clustered app collection. This is a fun new app that puts to use the general weather data into information that is specific and useful if you are planning for outdoor games. It rates the climate from excellent to poor for activities like golf, ski, tennis, etc. Also, it facilitates a visual weather reporter suggesting you how to dress in accordance with the environment through crafted people symbols called peeps. These swackett peeps sometimes carry an umbrella and the other times a jacket, depending upon the weather outside. Platform: Swackett is compatible with both iOS and Android devices. 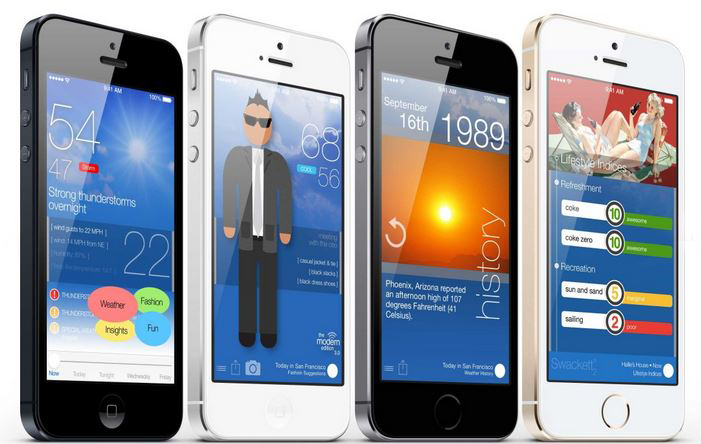 Weather and Clock Widget is a must-have app in our collection. Like other weather apps, it keeps users updated with the climate outside along with informative sunrise and sunset timings. Additionally, it supplements operators with other important facts like humidity, pressure, wind speed and direction. 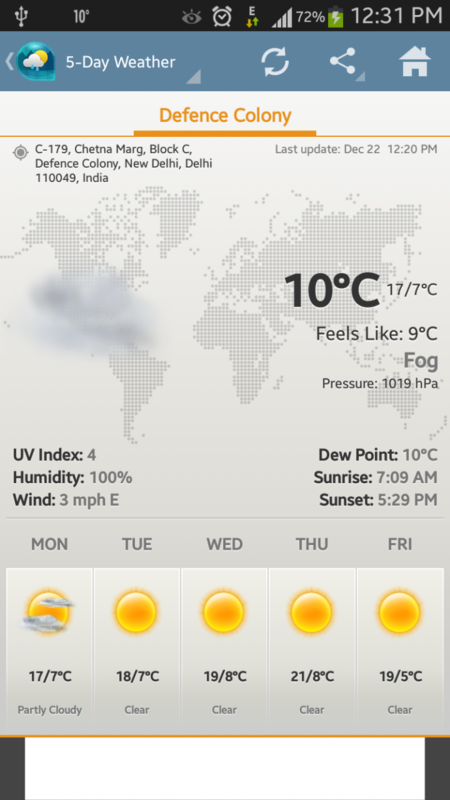 Along with the recorded temperature, the app gives precise weather notification with ‘feel like’ temperature. Besides that, the app assists users locate the exact position that they are presently at. That means, it acts like a map as well. Platform: The app is supported by Android phones only and is absolutely free. 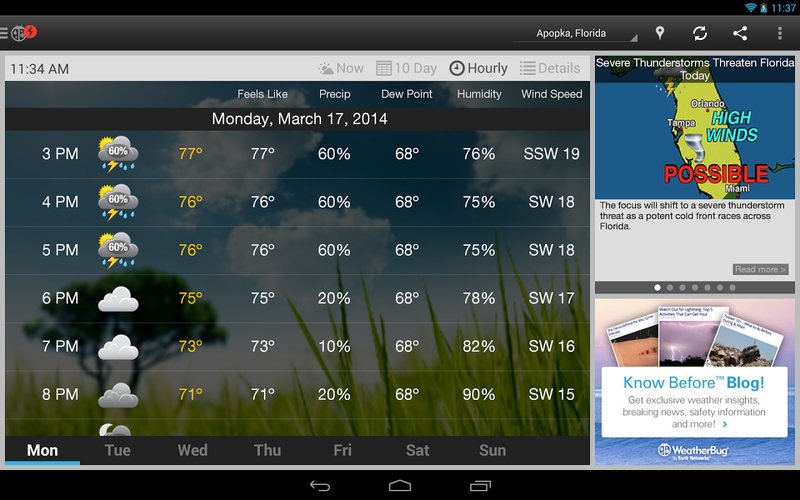 WeatherBug is an easy-to-use application to keep a check on weather. Together with basic temperature notifications, the app comes with build-in alert system to warn operators if any significant change in weather can be felt in next few hours. It informs users about hurricanes, floods and other severe weather conditions. The USP of the application is that it displays a playable radar image of the forecast. This enables one to see from where the weather is coming from and in which direction it is moving. This app has one of the best radar features. Also, the warning system will alert you if you’re actively tracking that region. 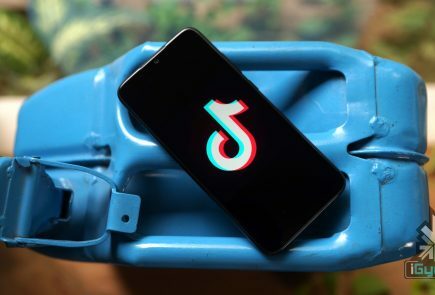 Platform: It goes with both iOS and Android platforms. 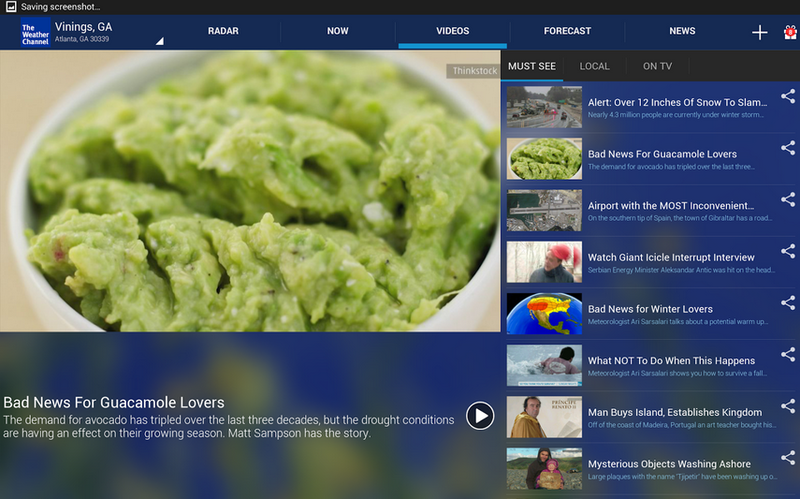 The Weather Channel is among the highly downloaded weather apps. It provides accurate and up-to-date information about the temperature outside. Its features include usual gamut of weather conditions like wind speed, dew point, pressure, humility and more along with 36 hours and 10 days forecast options. Other features include options like Radar, Now, Videos, Forecast and News. Platform: It is compatible with iOS and Android devices. The winner of 2013 Design Awards by Apple, Yahoo! 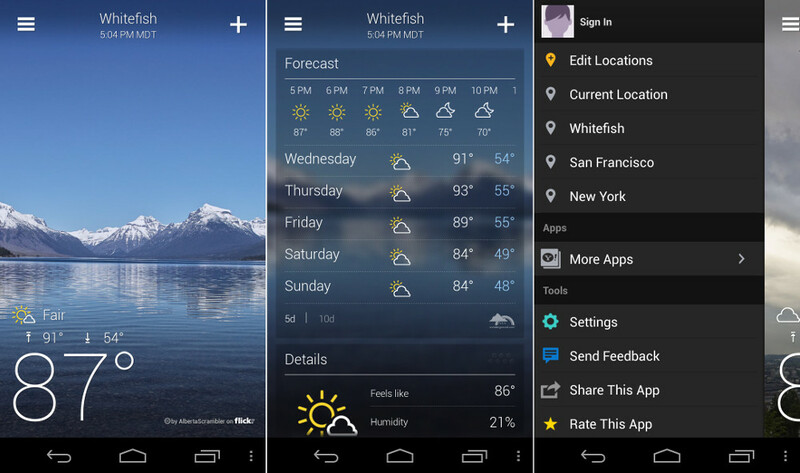 Weather is an app that will make your home screen gorgeous. It displays the image of users’ location along with weather notification, time and other specifications. It exhibits interactive radar, heat and satellite maps, which are neat. Also, one can get detailed weather forecast of up to 5 days to plan things accordingly. 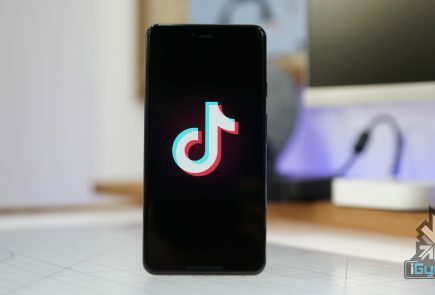 Platform:Both iPhone and Android devices support the app.